Landscape maintenance was and still is one of the key aspects of keeping one's property healthy, lush and beautiful. 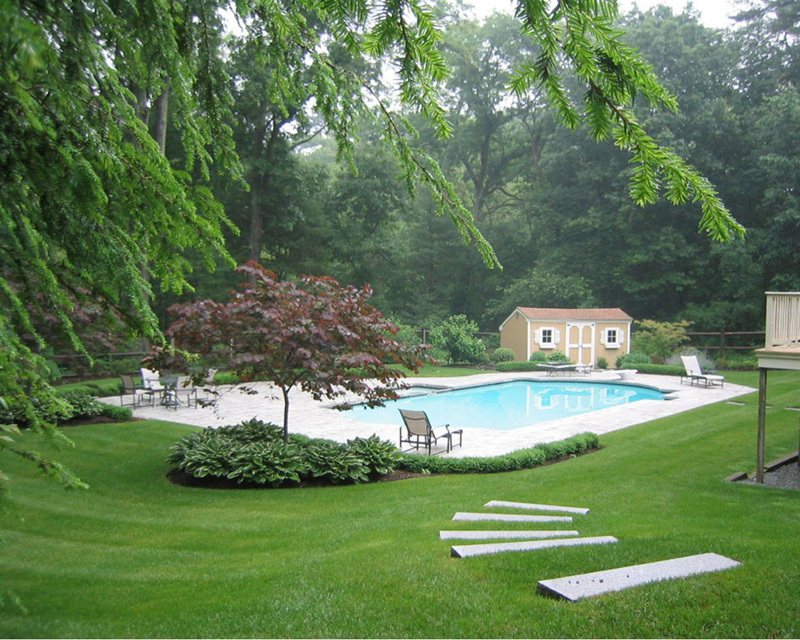 Without proper maintenance, one's landscape can lose its health and beauty. 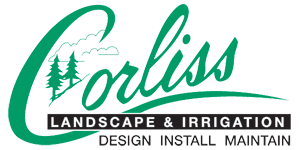 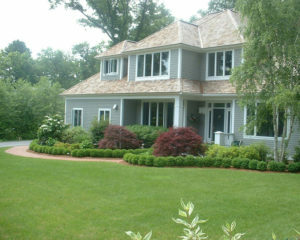 We at Corliss Landscape and Irrigation provide the best Seabrook NH Landscape Maintenance services. 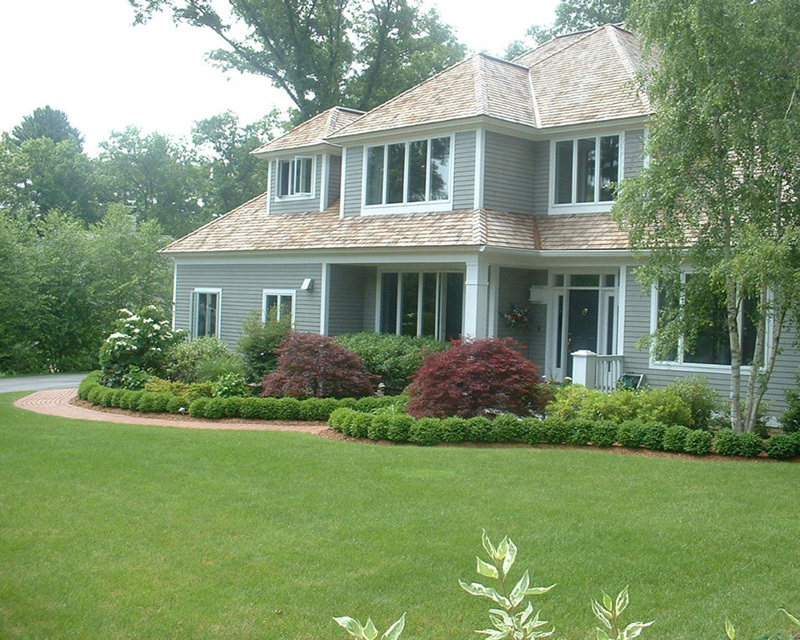 Our landscape maintenance crews cover all the maintenance requirements of our clients. 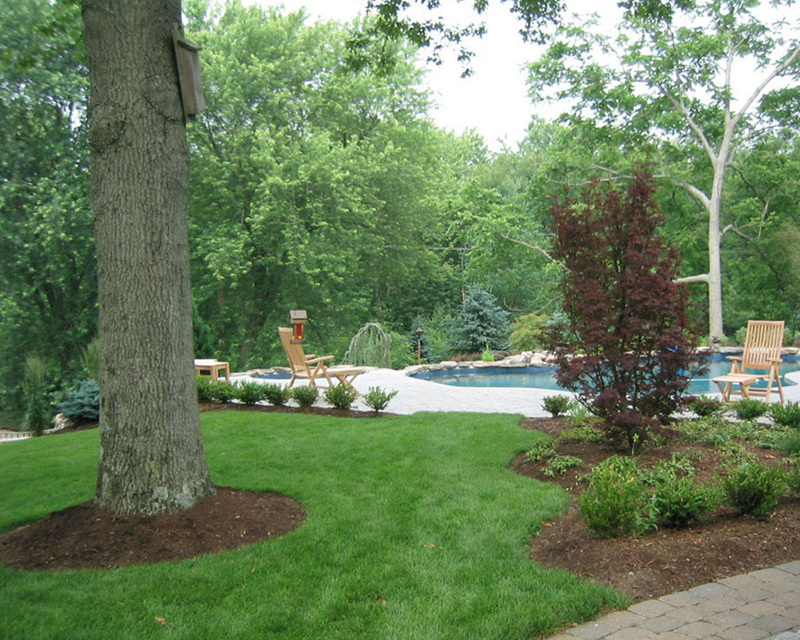 With our services, your landscape will be maintained all through the year with custom fertilizers, chemical treatments, etc., so that it looks fabulous and remains the showstopper of your neighborhood. Clients can count on us to keep their landscape beautiful and healthy. 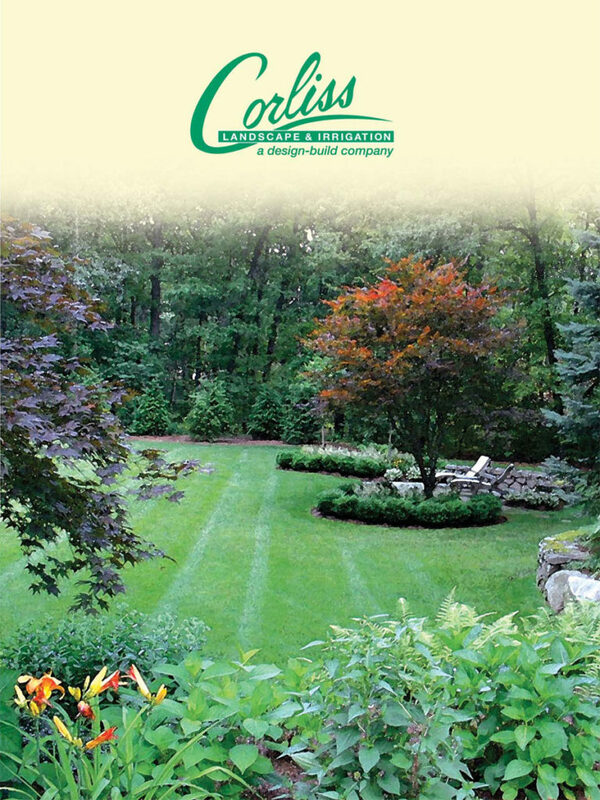 We are a reliable and trustworthy company. 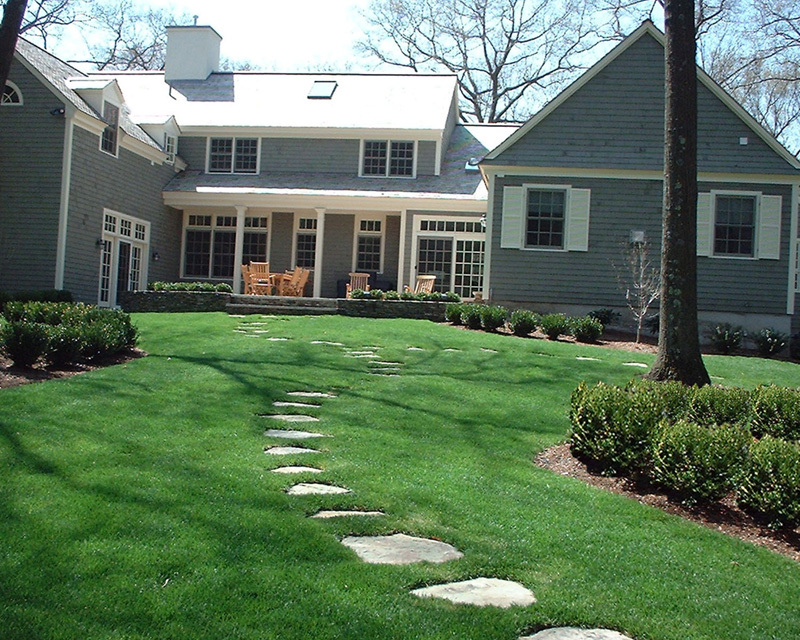 So, call us and let us serve you as we are the best New Hampshire Landscape Maintenance company and we never disappoint our clients.